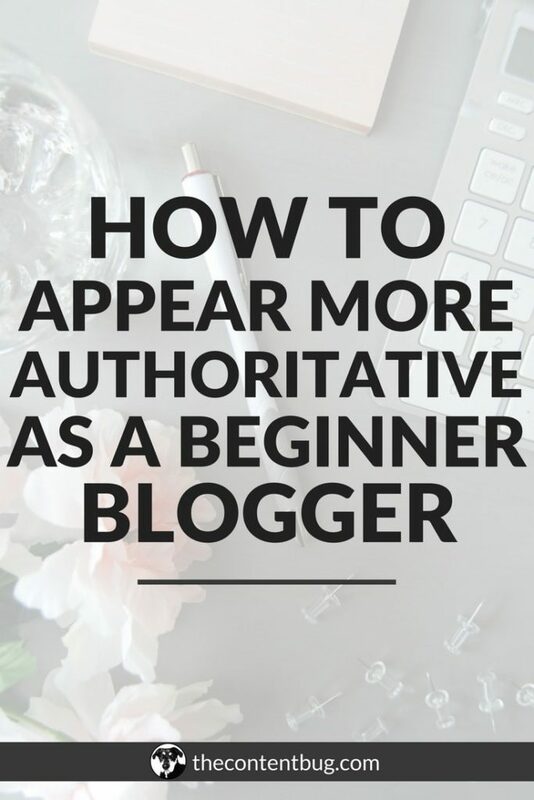 When Cathrin wrote about appearing as an authority when you are just a beginner, it resonated with me straight away. The topic is personal to me as just a year ago I was in the same position. But now, since I have gained more experience, I decided to build on what Cath has started. In life, “you are judged by the company you keep”. In the blogging world, you are judged by the people you are associated with. And this applies especially to new faces online in any niche. 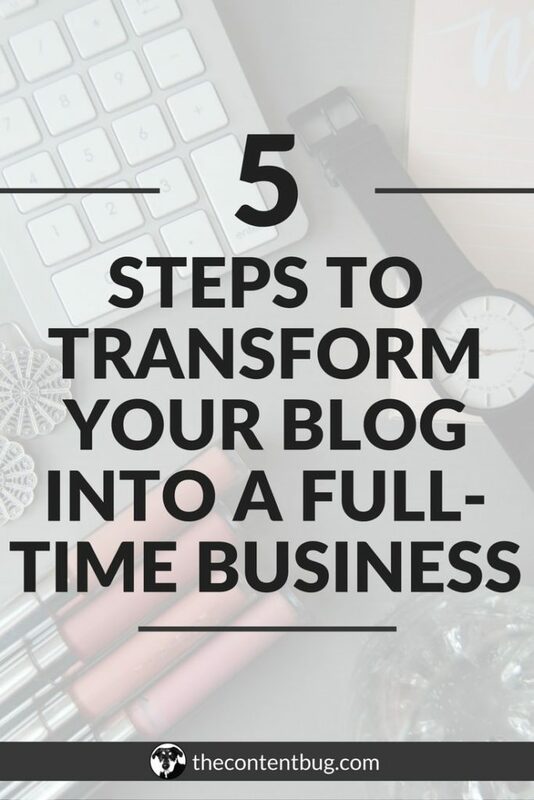 If you are just starting today, you need to know that there are, at a minimum, hundreds of bloggers who have been writing about the same topics you want to write about. The difference is that the audience already trusts them. You, not so much. However, if the audience associates you with other influencers in the same niche, then they start trusting you a little more. In other words, an influencer is someone who has a highly engaged following that trusts him or her. When you are associated with these people, you gain their audience’s trust. When they share your content, link to it, or just talk about it, it is an endorsement. The more influencers you know and connect with, the larger your reach will be, and the more authority you will have. But the issue here is finding and connecting with them. While you may think that it is not possible to do so as a beginner, you are wrong. If you play your cards well, you can have a jumpstart on your influencer networking strategy. 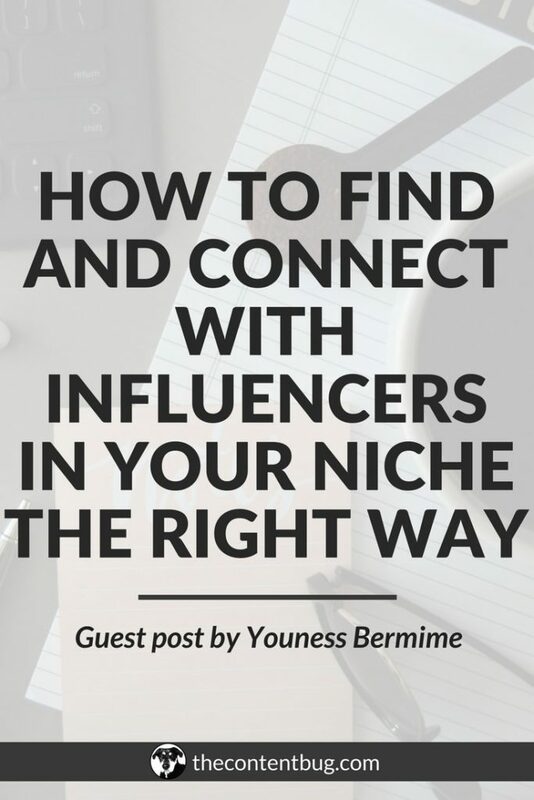 So, how do you find influencers in your niche? Influencers are everywhere on the internet but are most active on Twitter. They are not that hard to find, but there may be tricky to identify. You will need to use a few tools to get the best results. Still, there are a couple of little-known tricks that can help you get started. Protip: Create a spreadsheet with the information of every influencer you find and want to connect with. This spreadsheet should include information such as First Name, Blog Title, Blog URL, Email/Contact page, and Twitter Profile. You can even add notes and remarks about each influencer to keep your list well-personalized. You can use this spreadsheet sample that I personally made. You will need to copy it to your Google Drive, though. Simply open the spreadsheet, then go to File -> Make a Copy. Influencers not only have a large following, but they also follow a good amount of people. Chances are they already follow you too. Moreover, you can do a special kind of Twitter stalking. The influencers usually follow each other. Once you land on one, you’ll find a couple more on their list. If that’s not enough, you can check other bloggers that are fairly new and have a look at whom they follow. Usually, they have done the research work for you. All you need is pick and choose the influencers that will be a good fit. If you have never heard of expert roundups, then this article by SmartBlogger will help you get familiar with this type of article. Basically, bloggers collect quotes from big names in the industry and publish them in one long article. As part of the process of selecting these people, a blogger checks out how active on social media they are. That means bloggers tend to include as many influencers in an expert roundup as possible. After all, the one good reason expert roundups are popular is because they can easily go viral. Others reasons I have discussed them here. You can find these roundups by searching on Google using “experts share + keyword” or “keyword + expert roundup”. You can get creative using other search queries, but the goal is the same. You need to find an article that includes as many influencers in your industry as possible. These two techniques are very simple and don’t require any special skills or tools. You are leveraging the work that has already been done. However, that is not enough. You want to get a bigger list than your competitor has. You want to have a larger, and more effective, network. So, you need these two tools to get you started. Moz’s team has provided a lot of help to the blogging and SEO communities. One of their many freemium products to use is the Followerwonk. The tool is very simple. You will be most concerned with the Search Bio feature. Second, select more options. Add a minimum number of followers. Usually, you’d want influencers with a following of at least 10,000. If you are in a very specific niche, then 5,000 followers should be good. Third, start sorting through the list of Twitter profiles that come up. 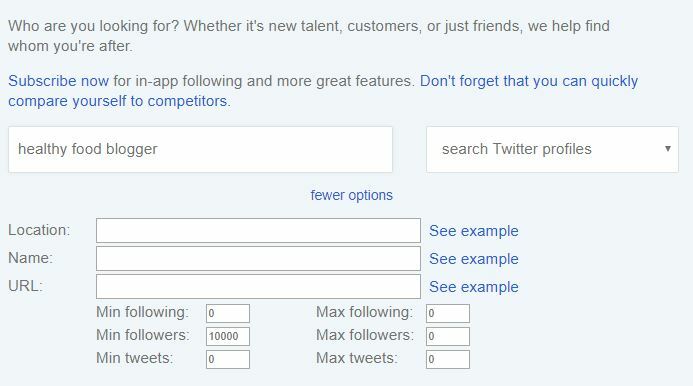 To make sure you are not getting irrelevant twitter profiles, you can add “blogger”, “author”, or “writer” after your keyword. On its free plan, Followerwonk gives 50 searches per day and 100 results per search. That’s enough to keep you busy for a week. The sweet spot is when an influencer has a moderate to a high number of followers and high social authority. Contrary to Followerwonk, BuzzSumo is a premium tool. There is not much you can do with the free trial as it is very limited. But if you are willing to pay for the Pro version, you will get much more than just a short list of influencers. Buzzsumo gives you the opportunity to filter the results before starting your search. Understandably, you’d want to look for bloggers and influencers, unless other groups of people fit your specific needs. The steps are then similar to those of Followerwonk, except that you have more data than before. Whichever tool you decide to play with to find influencers, you need to make sure they are active. It is best if you could check each influencer’s social media accounts and blogs to see when it was the last time they were active. You can also see the engagement numbers they are getting. Sometimes, the followers are fake and the engagement numbers are too low to be worth the trouble. The best (and maybe real) influencers are those who interact with their audience, which makes the numbers of shares, tweets and retweets, and overall engagement all the more worthwhile. Finding influencers is just the first step. The second, and quite frankly the most important step, is to connect with them. A common mistake that bloggers make is that they always leave a bad first impression. They gather a list and simply email them for a link, a share, or anything that they want. Influencers will immediately dismiss these emails and may even spread the word around about your spammy attitude. You’ll instantly be blacklisted and all hope for future success may be lost. 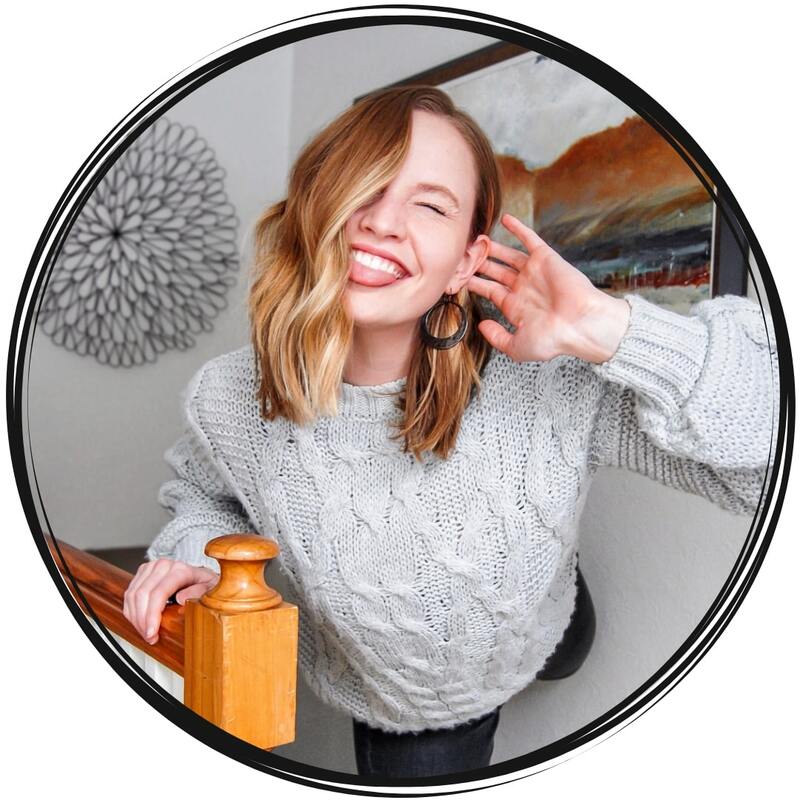 Since none of us want that to happen, here is a how you can connect with influencers without being too pushy. These tips will both make you seem as an authority (after all, that’s why you’re doing all this) and connect with influencers the right way. The first contact is better done on their home turf where they have full control. All you have to do is engage in one of the recent pieces of content they have published. Have a good read of their article and add your comment with something valuable. Give a new insight, or give more data and examples to support their argument. It is common that bloggers ask questions in their blog posts, and answering them in a comment means you have read the article in full. Michael of IWannaBeABlogger has written the best guide on how to use comments for blogger outreach, or in this case, influencer outreach. Tell him Youness sent you. Whatever social media account you have, use it to let an influencer know you like the content they produce. Mention them in the posts you share so they get notified. If your audience is active on Pinterest, you can create a board for “Interesting Reads” or something similar. This will help you get more Pinterest followers as well. You can do the same on Twitter by creating list and moments. Naturally, they will like and respond with a simple thank you. Whatever it is influencers choose to do, they will acknowledge your support for their content. As you can see, you are getting on their good side now. Personally, I love using Facebook groups to get in front of as many influencers (and potential audience) as possible. They allow you to share your insight by answering specific questions that members of the group ask. However, simply leaving a comment does not do the job. You can* and should add links to external articles where the question is answered in detail. Of course, self-promotion is out of the question. You can use that opportunity to mention an influencer that is a member of the group. Again, if they are active, they will like your comment, maybe respond to you, and even answer the question from their own experience. If they do the latter, you can respond to them and make the discussion more interesting. * make sure you read the group description for rules of engagement in the group. Sometimes, you are not allowed to link to anything external, and sometimes you need to ask permission. In the last couple of years, many industry leaders have begun hosting a weekly one-hour session where the community answers 5-7 questions about a specific topic. Active influencers are sometimes guests on these Twitter Chats, but most of the time, they just join in to share their insights. Since everyone is engaging with one another, there are many opportunities to let an influencer know that you agree or disagree with them. The purpose of the chat is to have a conversation and build a community interested in the same topic. The more you engage, the more trust you gain. If they see your name pop-up more than a few times, they will recognize you when you send your next email. After engaging with the influencers multiple times and on different platforms, it is safer to invade their private space. However, your email should have no hidden agenda behind it. You are simply thanking them for the awesome content they have produced over the years. You may wish them good luck and promise to remain an active member of their network. Once you have a successful first email interaction, the rest gets easier. As long as you remember that you need to remain collaborative, your relationship with every influencer will only get better with time. 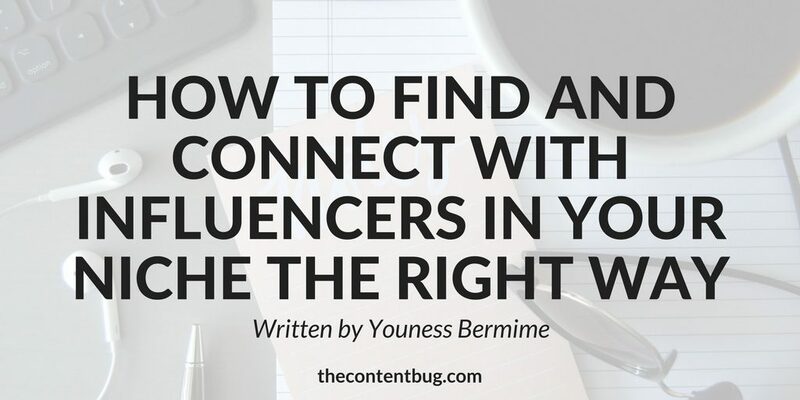 These techniques will help you find and connect with influencers the right way. 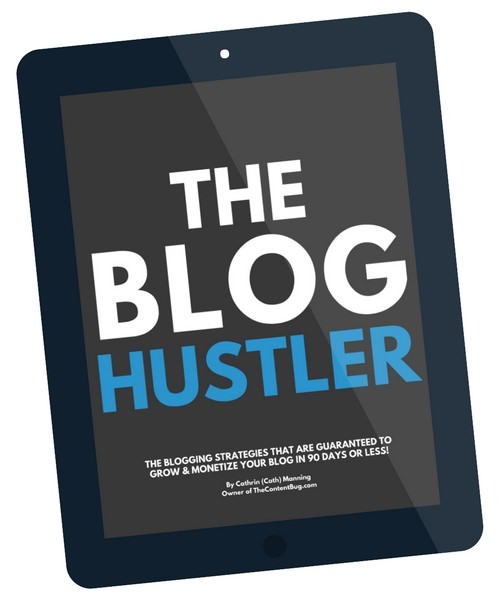 At the same time, you will gain more exposure and drive more traffic to your blog. You will be associated with the right people in your niche. Sooner or later, (hopefully sooner), you will be considered an authority in the niche. And finally sending a Thank-You email. 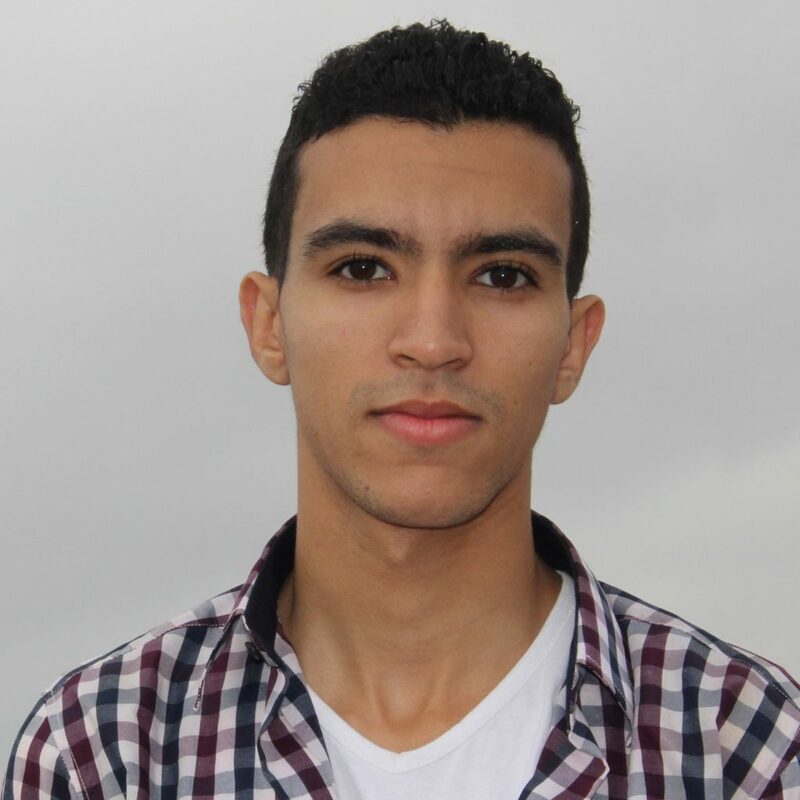 Youness Bermime is a professional content writer and marketer. He currently writes to help other bloggers become more successful in writing content and promoting it effectively. He knows that SEO is not dead, and that content will always be king. You can learn more on his blog at WritersDo and ActionTakingBlogger. You can also follow him on Twitter or send him a friend request on Facebook. Excellent tips Youness and I see you mentioned some really awesome people like Michael of IWannaBeABlogger. I thought this was fantastic. Sometimes I forget the importance of these tips. Terrah, I completely agree! I often forget the importance of connection but it is critical for growth in the blogging/digital world! Thanks, Youness and Cath, for this great blog post! The most valuable thing that you can do as a blogger is to make friends with the influencers. But it’s quite difficult to achieve since influential people just do not have time to read emails or check social media. First: you need to help influential people anyway at any opportunity. Think about with whom it was easier for you to make friends at school, college or university. With the same students as you or with the teachers? 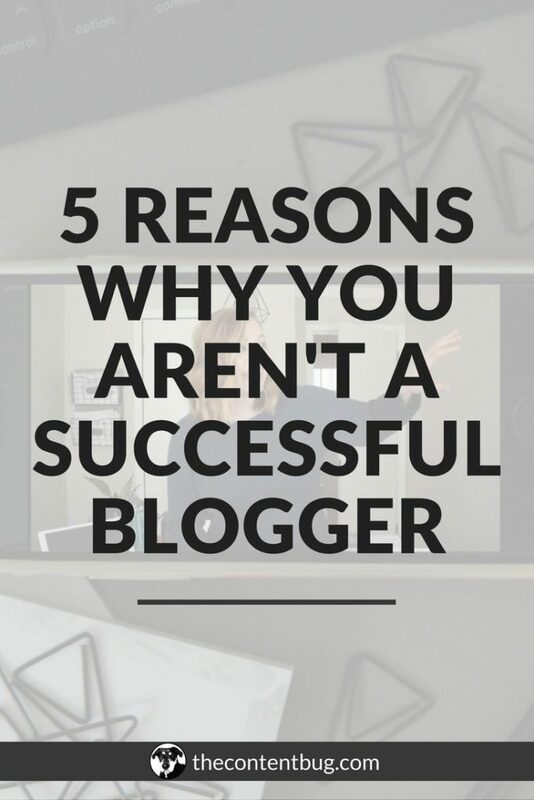 So start building relationships with the same bloggers as you right now.